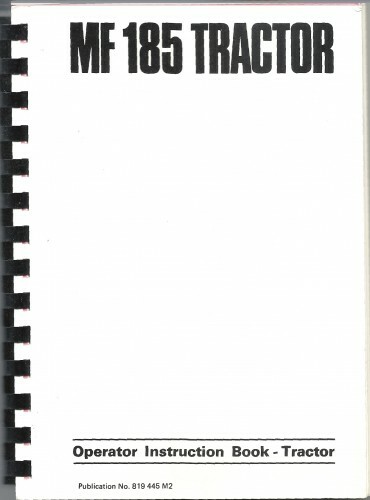 Anyone working with the MF65 must have a complete Workshop Manual, this publication gives you all the information you need. 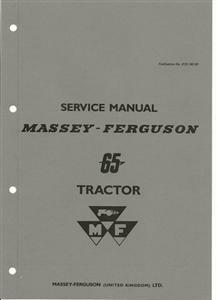 399 page Service manual for the Massey Ferguson 1200 series of articulated tractors. 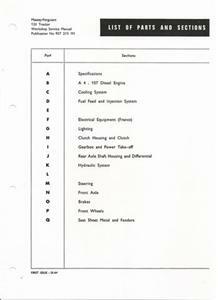 Does not cover engine repairs. 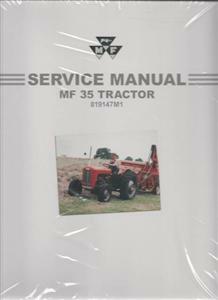 Full instructions on how to maintain and restore this popular tractor. 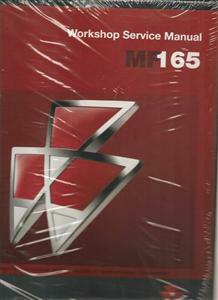 A must if you are working on an MF 185, answers those difficult questions. 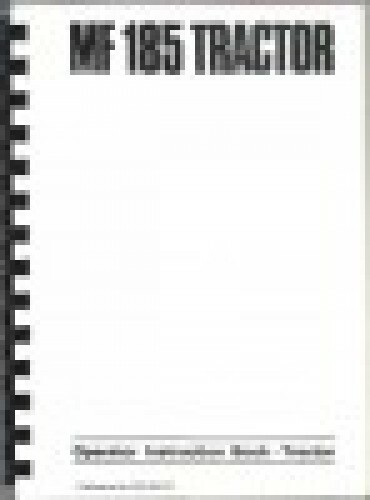 Complete MF200 range from 230 to the 298. 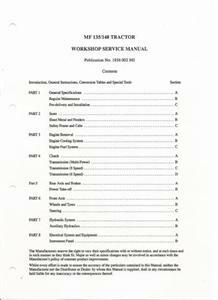 It does not cover engine repairs. 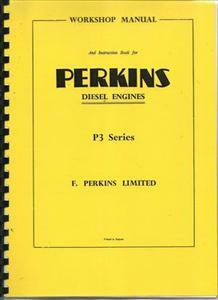 Perkins P3 engine manual. 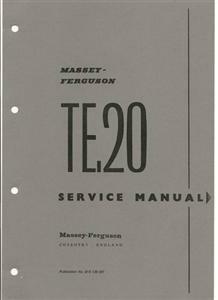 TE20 Conversion.